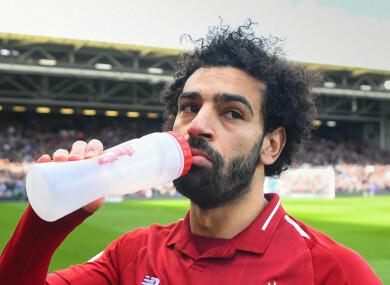 MOHAMED SALAH HAS has been unlucky during his dry spell of form but goals will soon flow once more for the Liverpool forward, according to Reds boss Jurgen Klopp. Email “'Work, do the right things and it will come again' - Klopp keeps the faith with Salah”. Feedback on “'Work, do the right things and it will come again' - Klopp keeps the faith with Salah”.